Welcome to the default, or old school, material for flat roof installations. It’s technical name: Ethylene Propylene Diene Monomer is a mouthful. While it is simply a rubber material, we’ll go with EPDM since everyone else does. 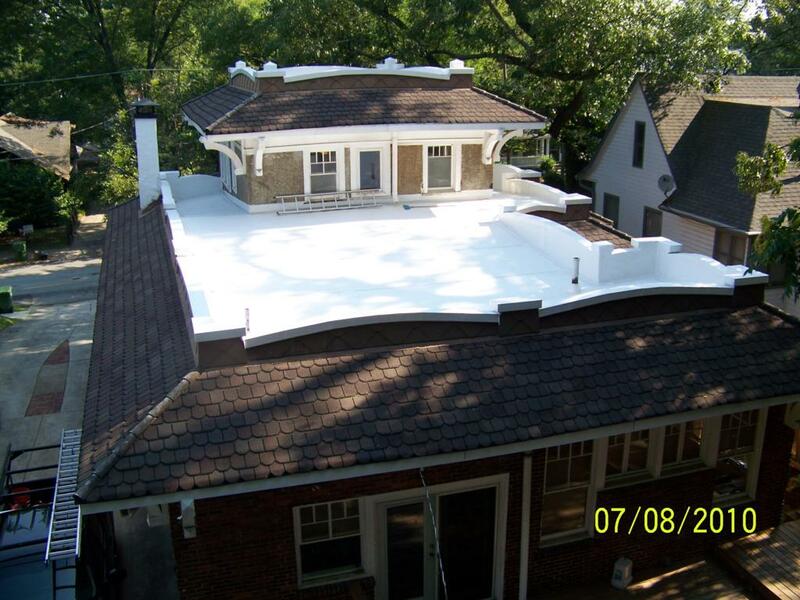 This product competes directly with TPO and PVC as membrane type roofing material. This one though tends to only be used on flat roofs. Some might be wondering why not just use the more traditional roofing materials? Well, those usually come in tile form, and between each tile poses a chance for water to seep in, or pool up, which will lead to rot on the roofing deck. Thus, the membrane approach has been in place for nearly a half century to provide a waterproof barrier. EPDM is the least expensive of the three primary membrane types, but it isn’t cheap. The material is very durable. Since the early 1960s, EPDM has been the material of choice in canals and other irrigation systems prior to becoming a successful material for waterproofing roofs. It’s estimated to have 1 billion square feet of EPDM rubber membranes installed throughout the world’s roofs. This is partially due to its relative durability, ease of installation and its competitive pricing. On the low end, you can plan to spend around $3.00 to $4.00 per sq. 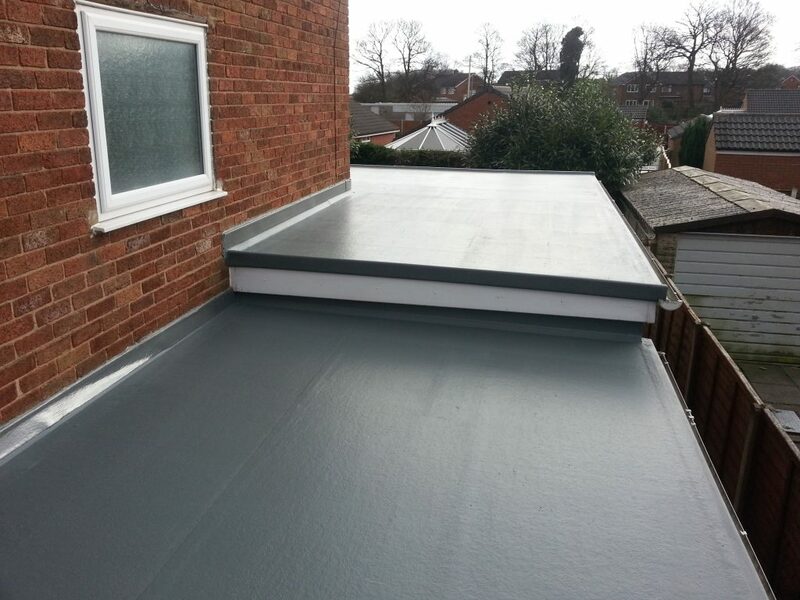 ft. for the installation of EPDM rubber on a flat roof. — The low-end pricing, although not very common, would be on par with asphalt shingles pricing, which tells you how affordable it can be. $5.50 to $7.50 per sq. ft. would be the high end, and would likely be a thicker material, or reflective of having the job done by quality flat roof professionals. What about DIY for EPDM? The DIY approach is viable, because installation is not complicated. With TPO and PVC roofs, you need special skills and tools for proper installation. With EPDM, you need the sheets, which are sold in as large as 50 feet wide by 200 foot long pieces, some glue and preferably some experience in achieving a successful installation. Home Depot and Lowe’s sell rolls of 10 x 25 feet for around $170 and $205 respectively. Add another $80 for the glue, or bonding adhesive (sold in 3 gallon containers) and $25 for long armed roller and you’re set to go. When it comes to value or return on investment, that’s another matter. Our Advantages and Disadvantages section below help identify the balance of lasting value vs. known issues. The reality is EPDM roofs last 7 to 15 years on average before needing replacement (less likely) or resealing (more likely). With EPDM liquid roof coating, repairs and resealing can extend the life of the roof and re-institute the waterproof barrier from original installation.